Neighbourhood Technology Desk/Avi Arya: Airtel which happens to be the most popular in the major telecom industry announces the six new entry-level plans for all the prepaid customers. This special voucher starts at Rs. 25 and then goes up to Rs. 245. 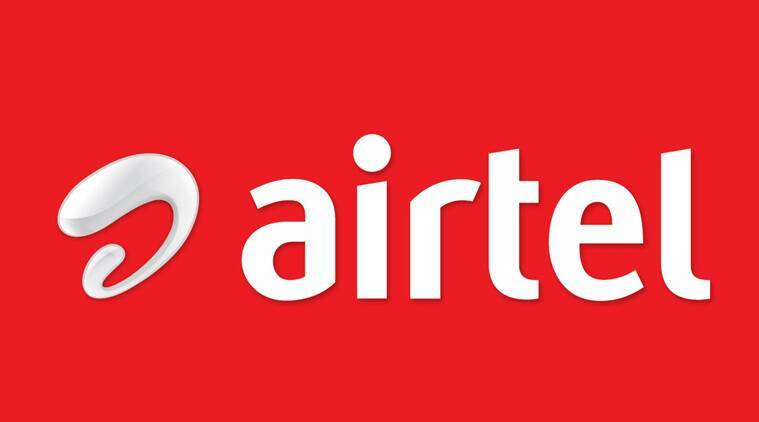 Airtel Rs 25 prepaid plan: Users get a talk time of Rs 18.69 in this plan. They get 10MB of data with the validity of 28 days. Airtel Rs 35 prepaid plan: This plan, has a validity of 28 days, users get a talk time of Rs 26.66 and are charged 60 paise per minute for local, STD and landline? They also get 100MB data. Airtel Rs 65 prepaid plan: Offers a validity of 28 days, users get a full talk time of Rs 65 and are charged 60 paise per minute for local, STD and landline. In terms of data, they get 200MB. According to the report from the Telecom, these plans are only valid only in Tamil Nadu, UP West and Punjab region for now.